Here is your opportunity to live in the most happening area! 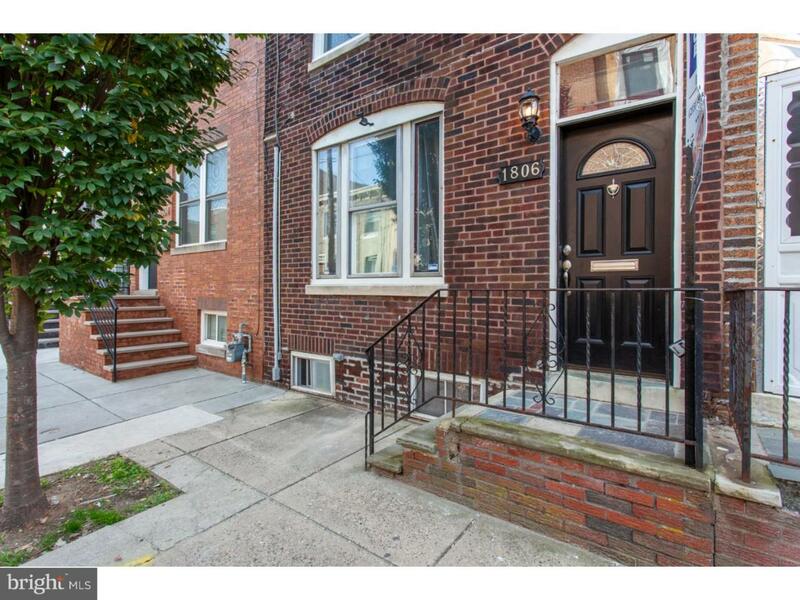 1806 Manton Street is a traditional Philly row-home that has been carefully restored. Enter the foyer and be greeted by a grand hallway which has entrances to the living room, the dining room or the original staircase. 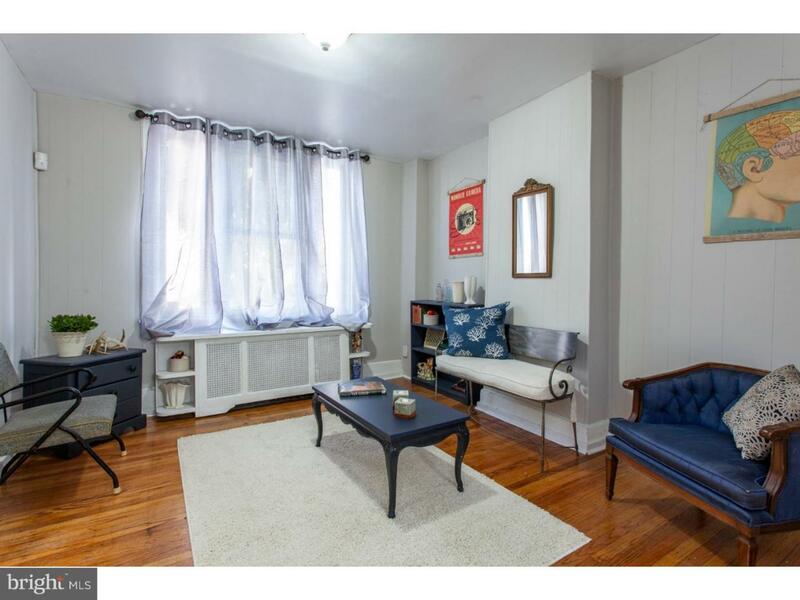 The living room is large enough for all of your gatherings and has a lot of original charm, including an oversized window and hardwood floors. The separate dining room is capable of hosting all of your dinner parties! The eat in kitchen is modern and simple and has everything you need. Off the kitchen is a spacious yard with a garden bed, perfect for dining, relaxing and entertaining. 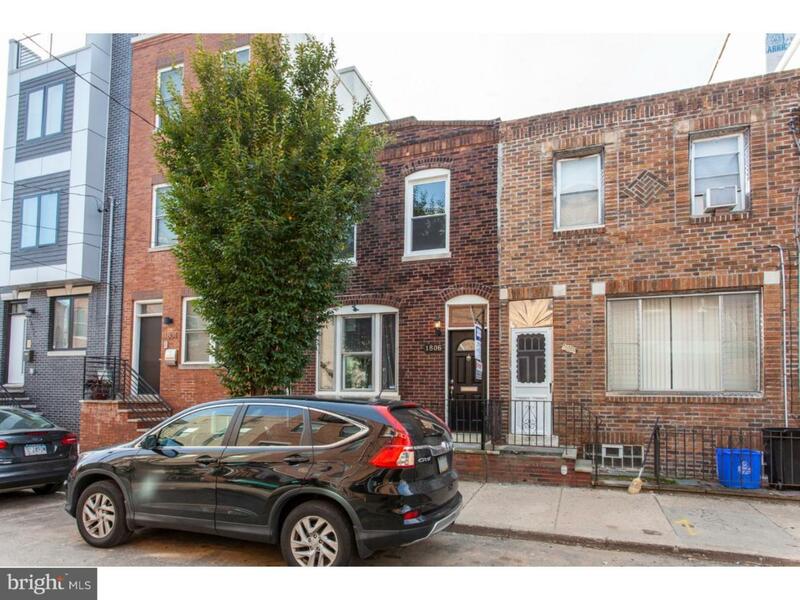 Upstairs are three large bedrooms and a modern hall bath. 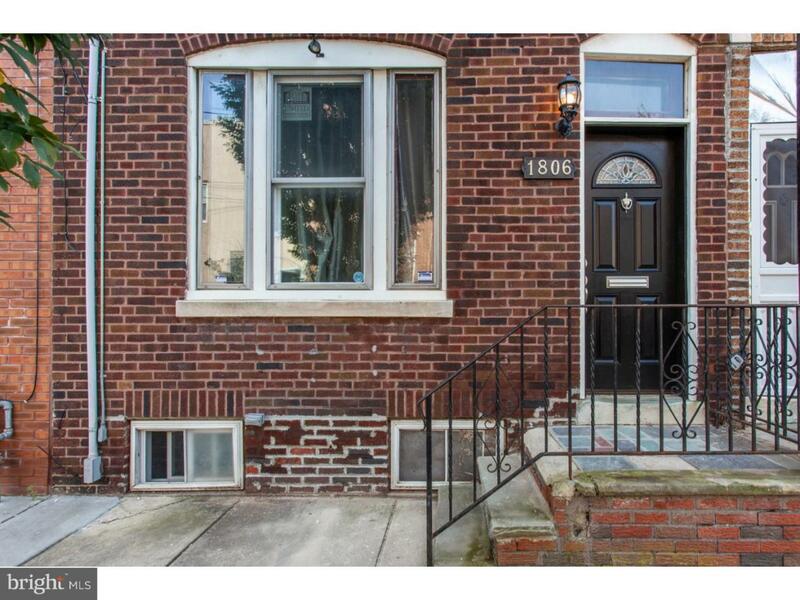 This beautiful home has tons of storage, hardwood floors throughout and is on one of the best streets in Point Breeze!